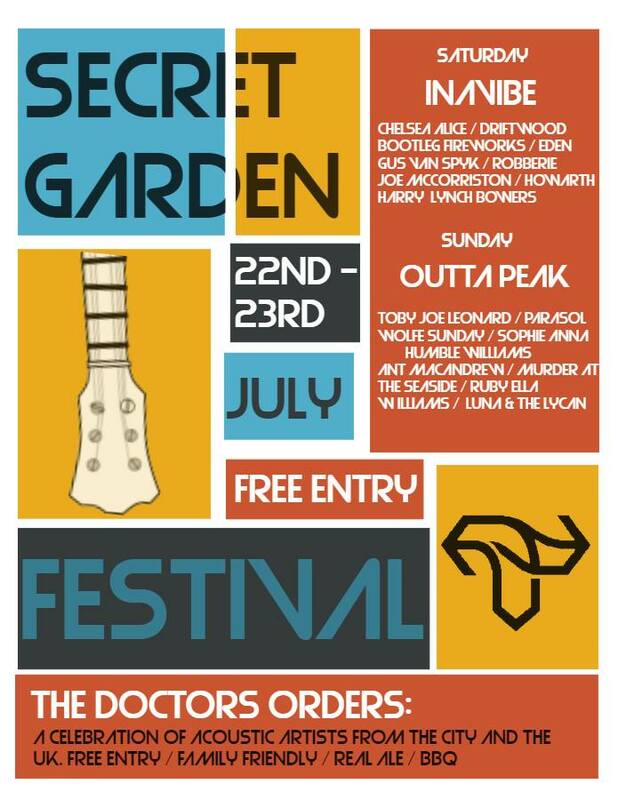 We’re playing Secret Garden acoustic event at The Doctor’s Orders pub on Glossop Road. Free entry – no wristband required. We’re expecting to be on early afternoon. Thanks bless looking to see whether any pubs offering events.